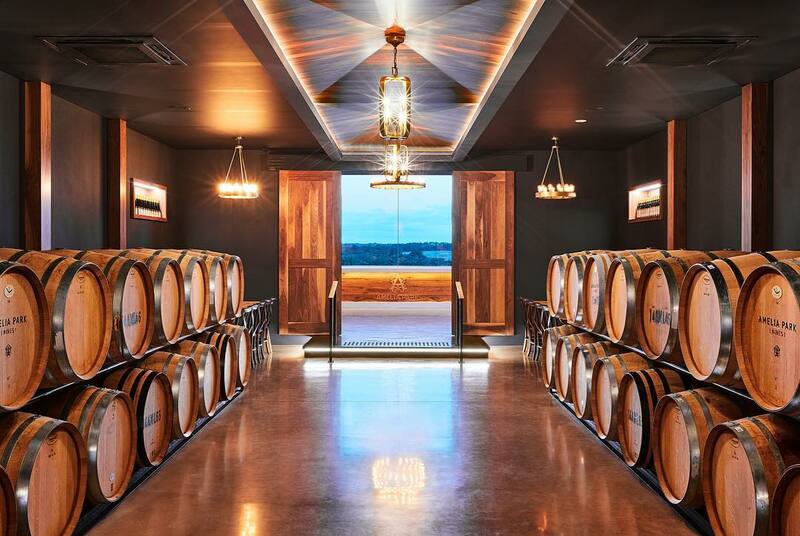 Hours: 10 AM – 5 PM DailyPerched beside Margaret River’s oldest vineyard, the Estate offers wine tastings, an award-winning Restaurant, art gallery, tours and more. The architecture and interior design fuse rustic charm with a modern, minimalist edge. The building is constructed from local materials – granite, jarrah, marri and steel.The contemporary Tasting Bar and Wine Lounge offer casual wine tastings, wine by the glass or bottle and charcuterie, while the Estate’s multi-award winning Restaurant showcases the best regional, seasonal produce to complement the Vasse Felix Wine Collection.